This 1600kva cummins series container type assembled by Kosta Power, has been tested well and ready to sent to West Africa. 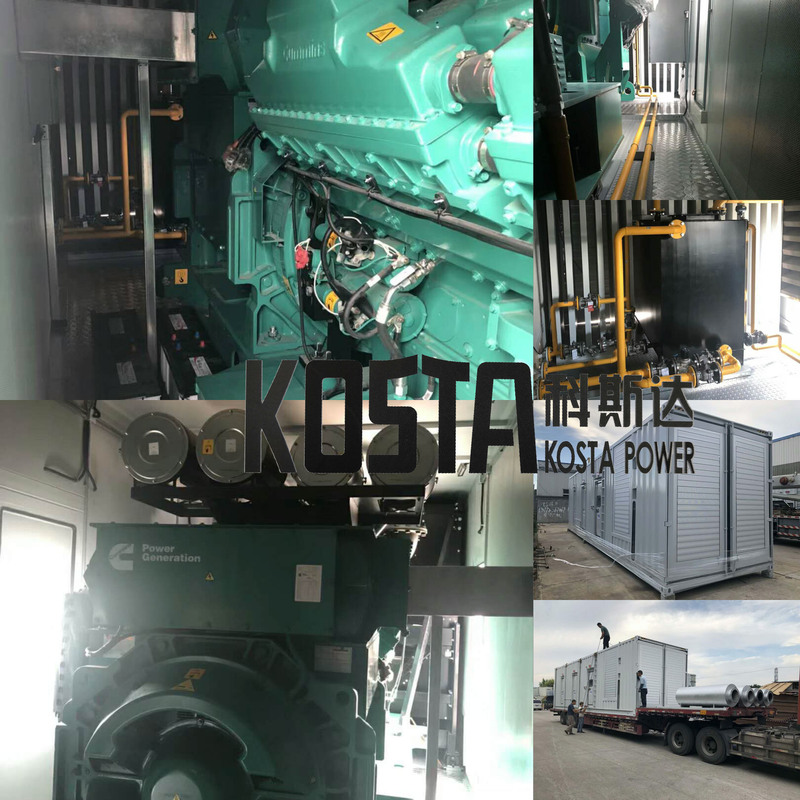 Kosta Power series container type Diesel Generator sets with reasonable design and convenient on transportation. Meanwhile it can suit for hard weather condition.